Recently, my wife Lauren and I received our wedding photos from our photographers Cameron and Mindy Braun! I decided I’d post a sample of their great work here, but if you’re so inclined, you can check out all of their galleries. 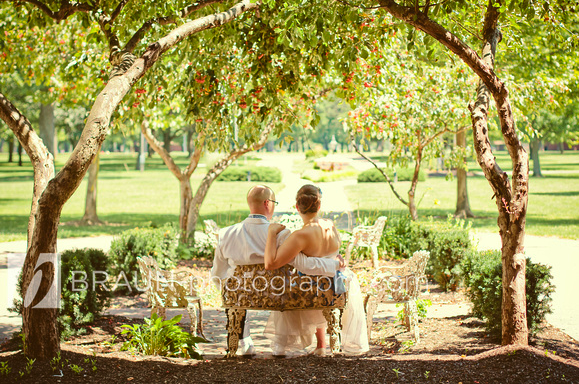 It goes without saying that if you’re getting married within a stone’s throw of Dayton – their home base – you’re doing yourself a favor by booking them! In addition to this, I’ve added a Privacy statement to my blog. It’s short. GoDaddy told me to do it.